Google has been conveying new tools, features and updates for the betterment of advertising. 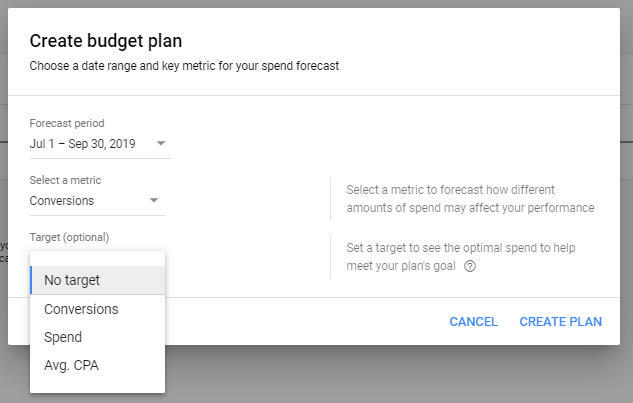 In that way Google has brought in a new tool termed to be Budget Planner Forecasting Tool for estimating the budget for Google Ads campaigns. 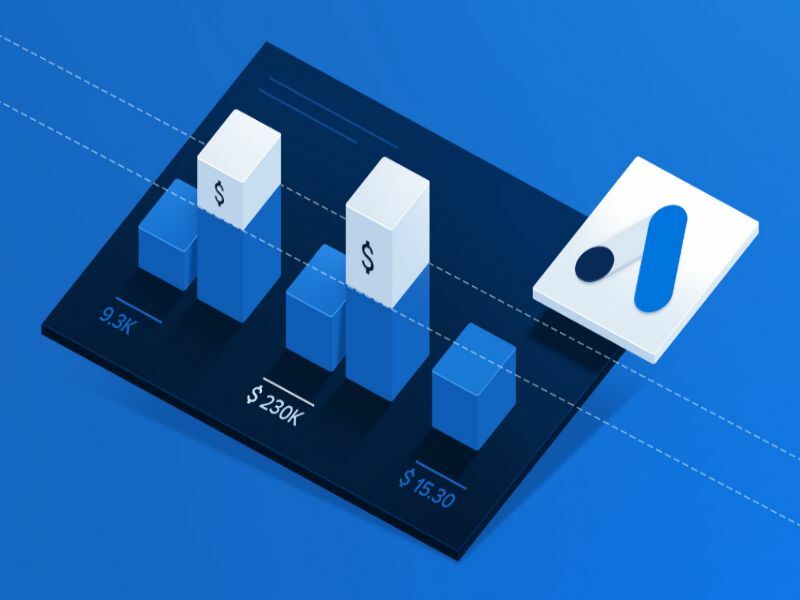 This tool is a forthright tool in showing the estimated budget to improve the campaign performance and it has not appeared to all the Google Ads accounts. But for some accounts they are available at the tools section. 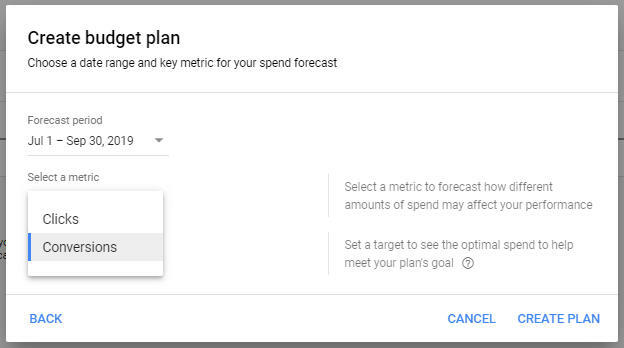 How to make use of Google Ads Budget Planner Forecasting Tool? As this tool is available only for some accounts, here is a demonstration how to use this tool in your Google Ads Account. Click on to the Tools option that you see on to your right top corner of your Google Ads account page. Then select Budget Planner under the sub heading Planning. Once you click on to Budget and Planner, a pop up window appears and it gives you the option to create Budget Plan. a) In "create budget plan" you can choose a date range and key metrics for your spent forecast. b) Forecast period should be mentioned. The forecast period can be between 24 - 48 hours as it fetches the campaign history and auction data. You can choose between clicks and conversions to forecast different amounts spend on each in a campaign. It is not mandatory to choose target as it is optional, you can choose between No Target, Conversions, Spend and Average Cost per Acquisition (CPA). The click on to Create plan. By this way the budget planner forecasting tool will give you the estimated budget to be spent in the improvement of your campaign result. If there are no other way of improving your results then the tool will intimate you that there can be no changes made to the campaign. If there are any possibilities in gaining better results then "Improve Budget" will be shown on to the Budget Planner forecasting tool. Once the improve plan section is available for your account you can compare between overall spend, total conversion and Average CPA. If you don't find it gaining better results, you can modify the current setting. How is the forecast calculated by Budget Planner Forecasting Tool? The Forecast Period can be between 24 to 48 hours. It fetches the campaign history and auction data. The holidays and other season traffic will be accountable depending on the business type and location. The tool is accurate relying on the start date of the campaign. But it is also important to be cautious on the campaign performance and manually adjust the budget plans accordingly. Coming to an end, this tool is one of the best novelties by Google, in deciding budget based on clicks and conversions for your Ads campaign.